Dr. John Minardi earned a Bachelor of Human Kinetics Degree, Honours Movement Science, from the University of Windsor, and a Doctor of Chiropractic Degree from the Canadian Memorial Chiropractic College. Dr. Minardi is the creator, founder and head instructor of The Thompson Technique Seminar Series, and author of The Complete Thompson Textbook - Minardi Integrated Systems, the most extensive seminar series and textbook ever created for the technique. 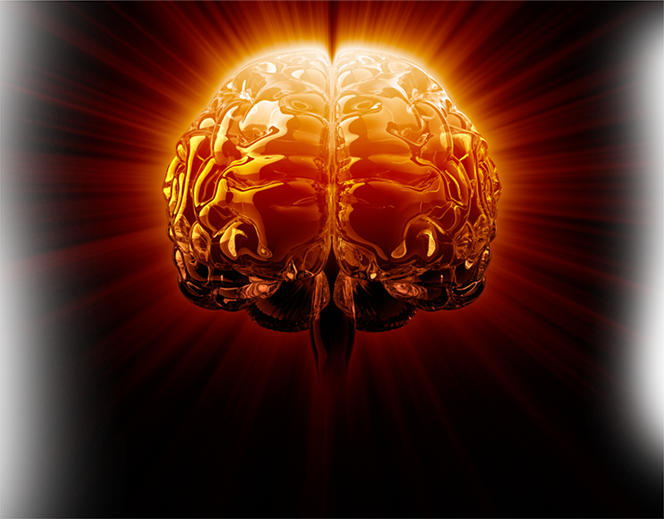 In addition, Dr. Minardi's primary interest has been to understand the Neurology of the VSC. Dr. John brings a unique blend of passion, intensity, and excellent teaching skills in order to explain, in a practical manner, the VSC's segmental and global neurological effects that occur in the body. 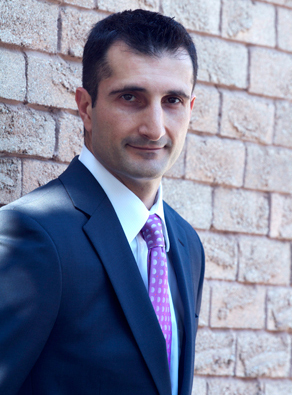 In addition to his busy lecture schedule, Dr. Minardi operates a full time practice in Oakville, Ontario. When I was in my fourth year of practice, a patient walked into my office and changed the rest of my life. Up to that point, I considered myself successful. I was building a thriving practice, I had a successful Thompson Technique Seminar Series, I was writing my first textbook, and things were going well. Then one day, a patient walked into my office and asked me if I had seen this medical doctor on the internet who was bashing chiropractic and stating that there was no scientific rationale behind what we did as chiropractors. Since I had never heard of this before, my patient and I sat at my computer and watched this individual speak to a public group. This individual was well dressed and well spoken. He spoke with a hint of arrogance as he addressed the crowd, and made outlandish statements about chiropractic that instilled fear into the minds of all who were in attendance. As he continued to speak, he poked fun at chiropractic and individual chiropractors, and made it appear as though someone would be stupid to ever see a chiropractor for any reason. He went on to state that chiropractors could claim anything that they wanted, but that there was no scientific evidence, or even scientific rationale as to how chiropractic worked. Furthermore, he stated that if any chiropractor were asked to explain the scientific rationale behind what they did, that they could not explain it. It was at this point, that I asked myself a very serious question. Could I explain it? Could I explain neurologically how individuals were getting pregnant after chiropractic care when they were unable to become pregnant before? Could I explain how an individual's immune system improves with chiropractic care? Could I explain how an individual's blood pressure decreases with chiropractic care? I saw all of these things happening in my clinic on a regular basis, but could I explain how? No, I could not. At that moment, I made it my mission to learn everything that I could about the Neurology of the VSC and its effects on an individuals global health. 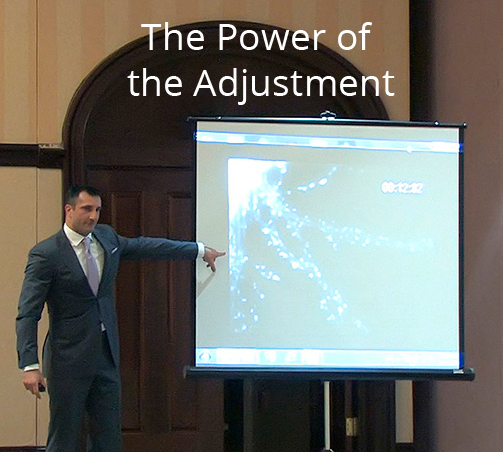 It was also my mission to make it practical and understandable for any chiropractor, so that I could share the information with as many chiropractors that I could, increasing their certainty and increasing the strength of our profession. I firmly believe that the more certain chiropractors are about what they do, the more patients that individual will be able to help. After years of teaching chiropractors, it dawned on me that we could be even more powerful if we could explain this neurology in a way that chiropractic assistants and patients could also understand. With that, Minardi Education was born. I have divided up my educational materials into two sections: The Doctor Education Series and The Patient Education Series. Each series is specifically designed to educate and increase certainty in the power of the chiropractic adjustment and its global effects on the brain and nervous system. The Doctor Education Series focuses on educating the doctor in the practical neurology associated with the VSC and understanding how the VSC has direct effects on Proprioception, Nociception, The Stress Response, The ANS, Mood and Behaviour and much more. The Patient Education Series focuses on educating the patient that the VSC and adjustment deals with much more than simply pain. The Patient Series educates patients on how the subluxation is involved in balance, pain, releasing stress hormones, mood and behaviour, the immune system, pregnancy, pediatrics and much more. I have always had a great love and passion for chiropractic. It saved my life in more ways than one. My vision is to take this passion and educate not only chiropractors, but the world on the great power of the chiropractic adjustment. I hope that I can share this passion with you.